The administrative license suspension, also known as the implied consent suspension, is the initial driver’s license suspension imposed on a DUI or physical control case in Ohio. It is a suspension for either testing over the legal limit, or for refusing to submit to a test. The second type of suspension is called a public safety suspension. This is a suspension ordered by the judge if they feel your continued driving is a threat to public safety. This is generally used while your case is pending if your license was not subject to the administrative suspension. The third type is called a court ordered suspension or judicial suspension. The judge imposes this suspension at sentencing if you are convicted. The length of each suspension depends on your prior record for similar offenses, your prior record for refusing take an alcohol or drug test, and the judge’s attitude towards not wanting you to drive. 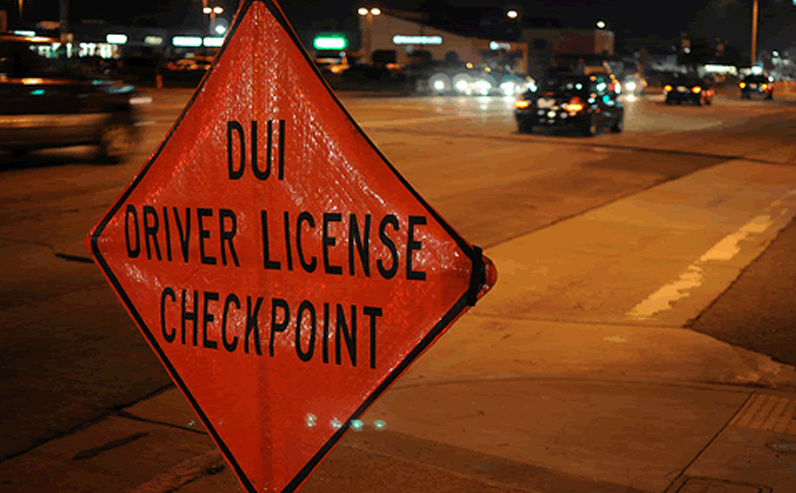 If you have questions about your DUI / OVI case, contact an experienced Columbus Ohio DUI Attorney.